Free Shipping & Specials Click Here! This is the precision diecast car enthusiast's site. 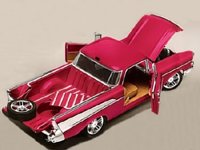 Whether you've owned the real cars or you're a diecast enthusiast, we have scale model diecast so real you'll think you can put the key in and start them up. 1:24 & 1:18 scale my favorites. 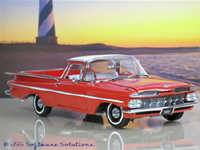 We specialize in buying & selling private 1:24 collections, mint models from manufacturers that are no longer producing like Franklin & Danbury Mint. New 1:18th scales from ACME & more. Gentlemen....start your engines! Keep up with the latest news and updates from PhillyMint by clicking HERE!